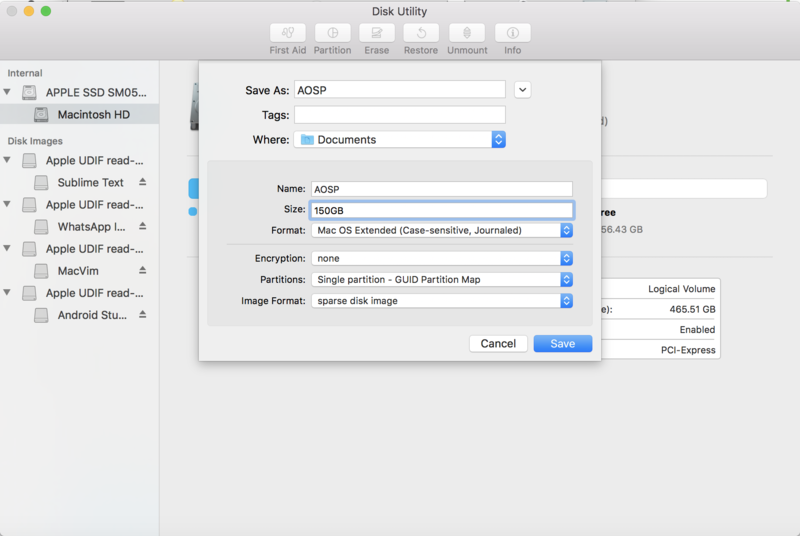 In this post, I'm going to go into the details of how to download and install AOSP on a modern macOS machine. The instructions on the official Android page are somewhat out-of-date, and aren't as well-maintained as the Linux instructions. Because Android requires a case-sensitive filesystem, we need to create a separate drive. Choose the size (I put 150GB here). Make sure if you change other settings that this setting doesn’t reset back to the default 100MB. 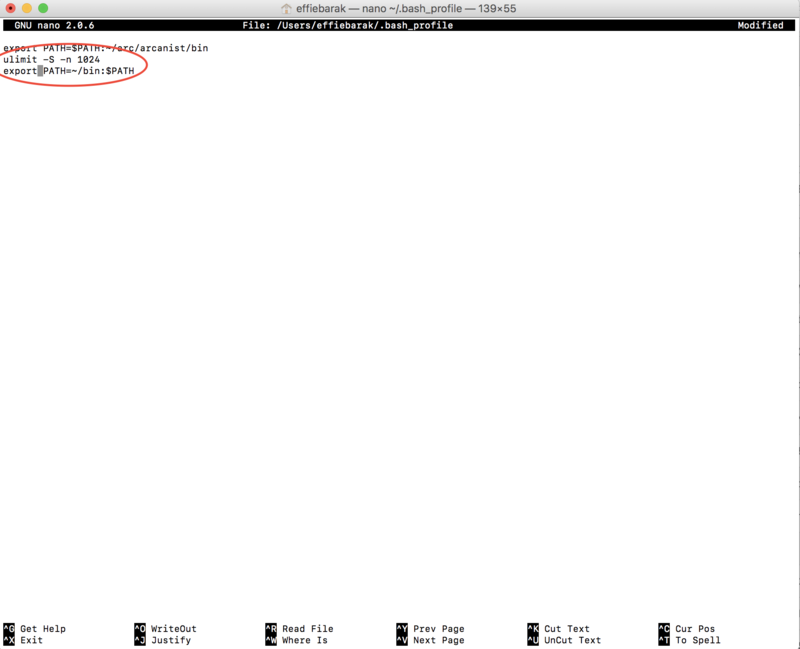 The official docs say to allocate 40GB, but that's like… KitKat? When I tried 100GB it threw up from lack of space in the middle of building, so I went with 150GB. The final size after compiling is around 80GB but it’s possible that a sparse image is even more wasteful or that there are things created during build that are later cleaned up. I chose Homebrew to install / install packages from instead of MacPorts and switched the packages names accordingly, if you prefer MacPorts (or care), see the original instructions. Great news, now all you have to do is wait ~30-60 minutes for the sync to complete, and you'll have a local copy of AOSP! 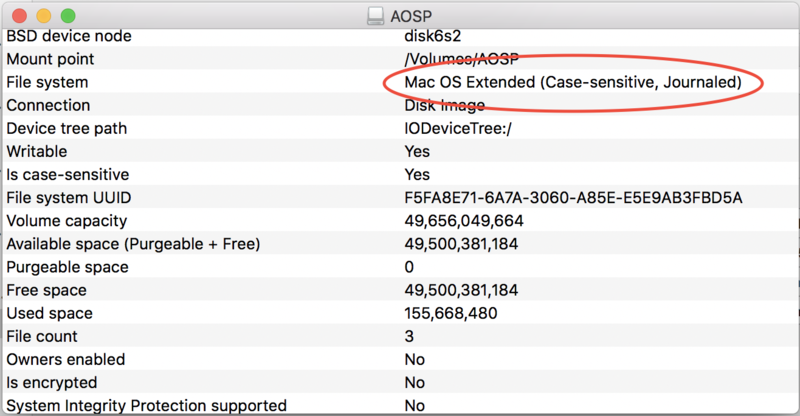 © 2019 Installing AOSP on a mac - part 1. All Rights Reserved. | Built with Ghost and Caffeine Theme.